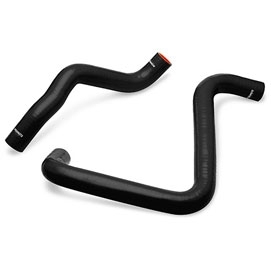 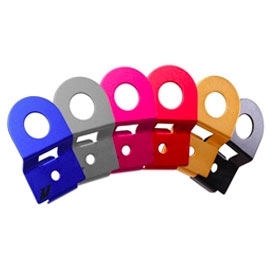 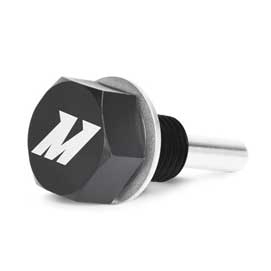 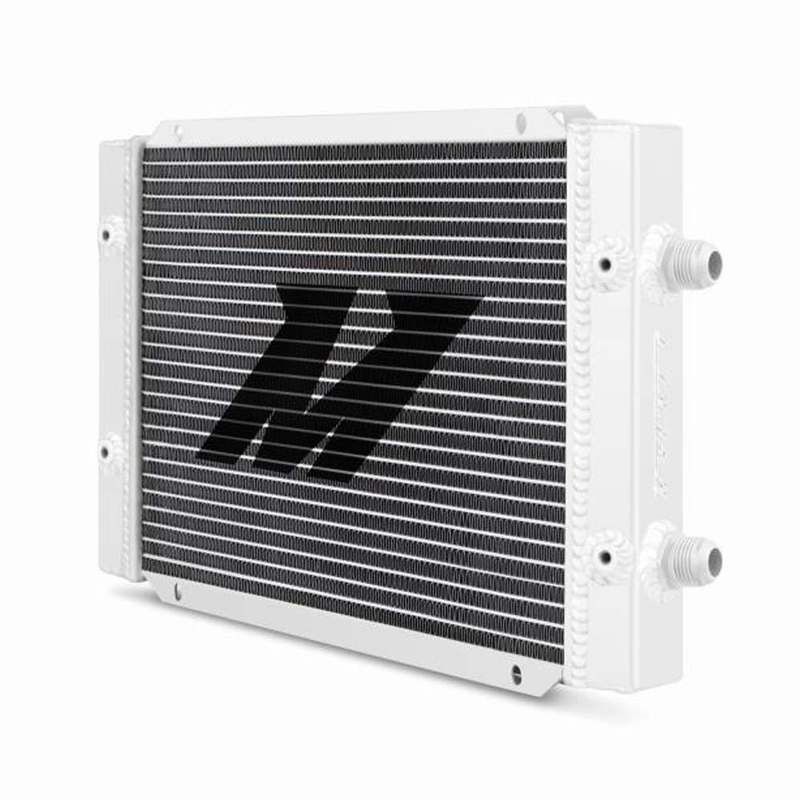 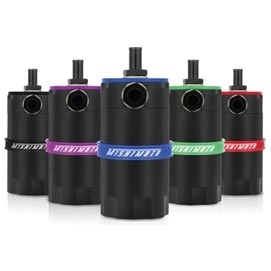 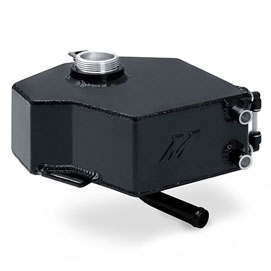 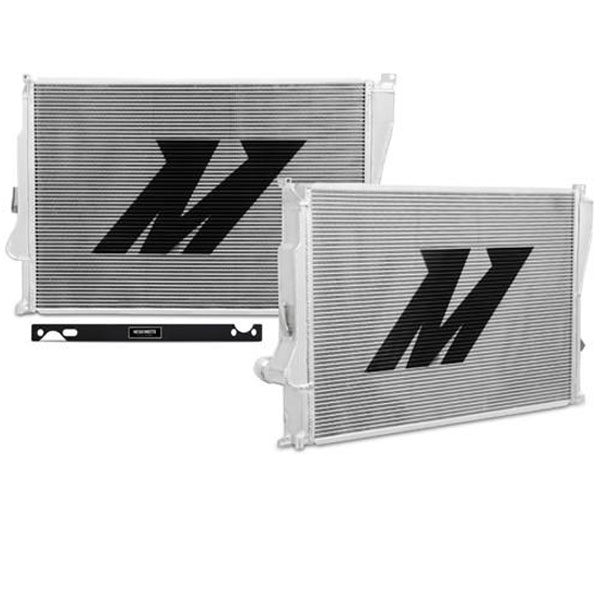 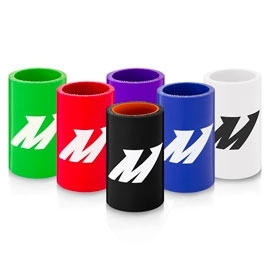 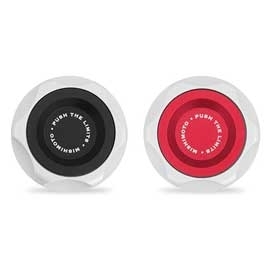 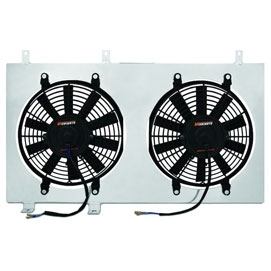 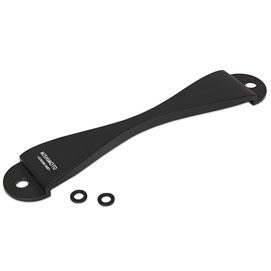 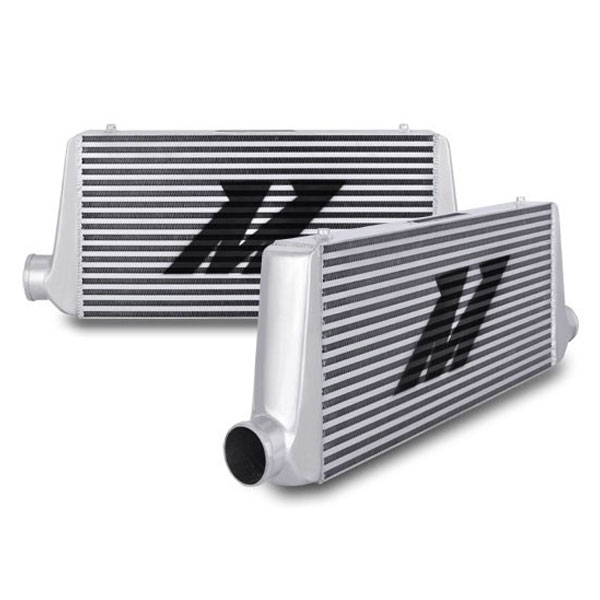 Mishimoto - Performance cooling products. 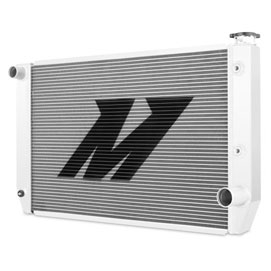 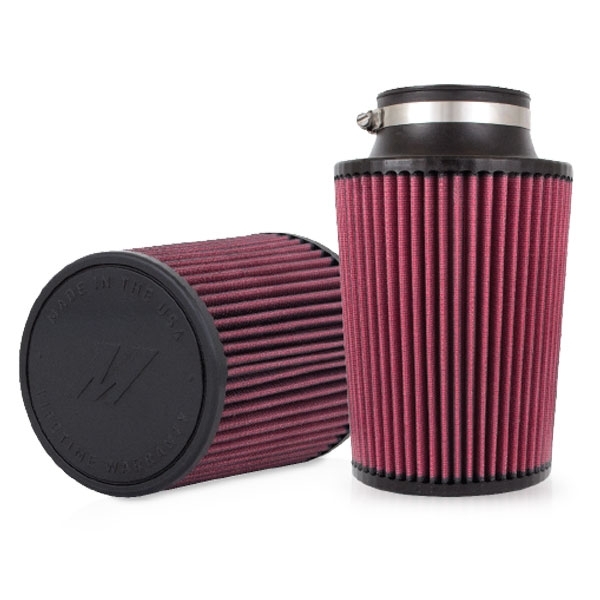 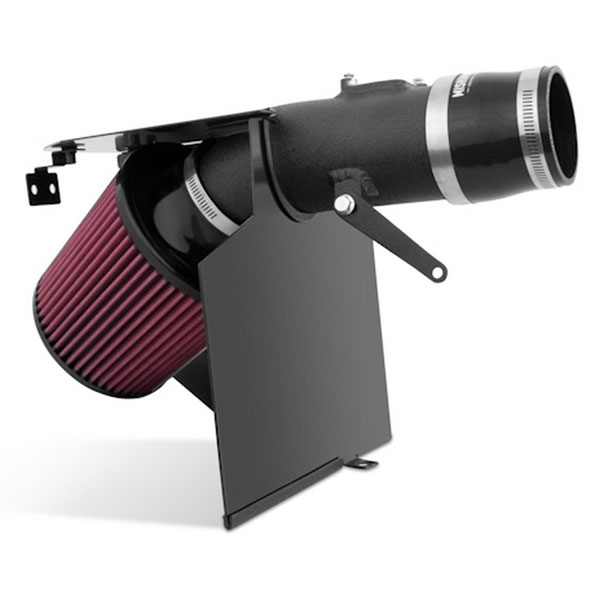 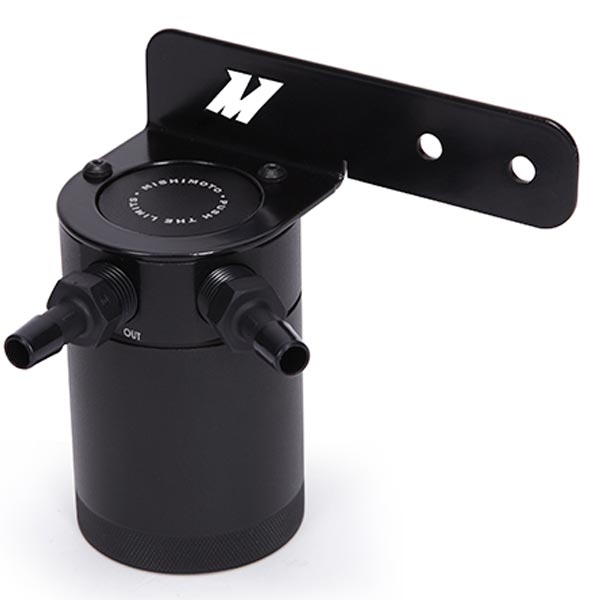 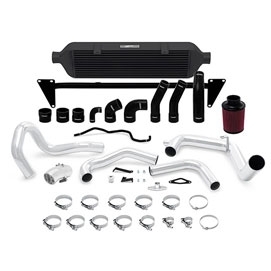 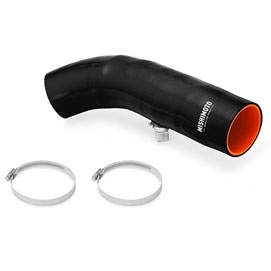 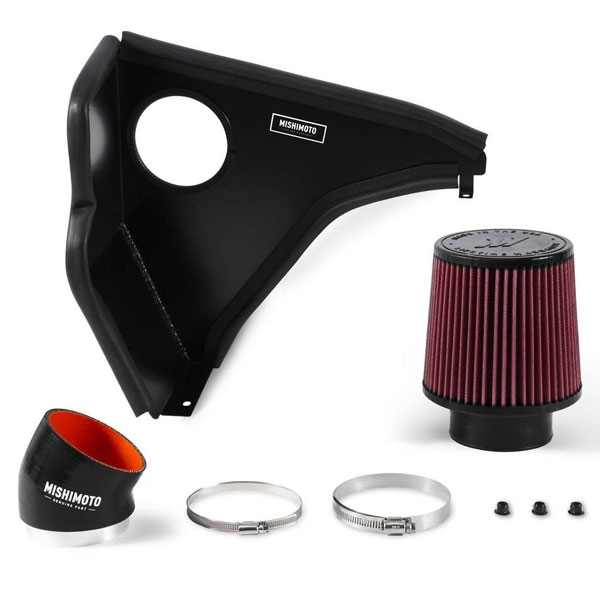 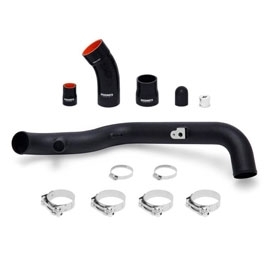 Mishimoto provide superior cooling system upgrades for road and track cars including intercoolers, radiators, induction kits, silicone hoses and oil catch cans. 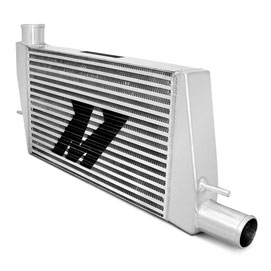 Established back in 2003, the company's main aim is to beat the heat, keep your engine running cool and increase performance all whilst improving the look of your car. 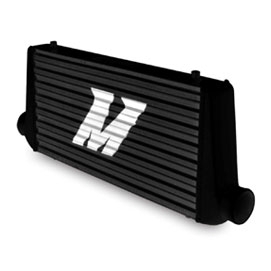 Mishimoto care about quality too, thanks to their growing team of talented engineers and designers all of Mishimoto's products are covered with a Lifetime Warranty including accident protection for extra peace of mind.